Grace Boyle, a 20-something adventurista. She lives in Boulder, CO and is the Director of Marketing and Sales for the tech startup, Kapost. Her personal blog, Small Hands, Big Ideas covers her life in a startup, career, relationships and daily inspirations. 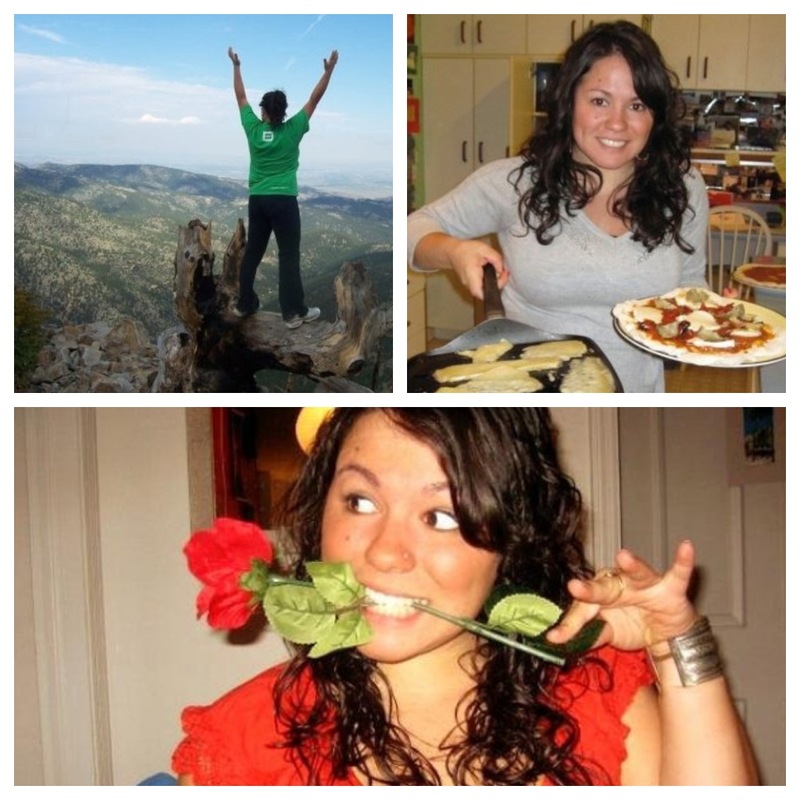 She is passionate about food and travel, both of which she writes about on her food blog: Grace(Full)Plate. She loves blogging, traveling, wine, laughter, snowboarding and artisan cheeses. Catch her on Twitter at: @gracekboyle.